I was welcomed by name as soon as I walked in the door by Leigh and Cleo the charming hosts. My room was better equipped than many 4 star hotels that I have stayed in. The breakfast was fantastic with possibly the widest choice that I have come across anywhere. I look forward to returning sometime. Highly recommended. We stayed for two nights and wished we could have stayed longer! Everything about our stay was wonderful; the room, facilities and breakfast. Leigh and Cleo were wonderful hosts and we'd definitely stay again. We had an excellent experience at Bay Tree is an understatement! Leigh and Cleo are so attentive and provide 7 star accommodation and service. 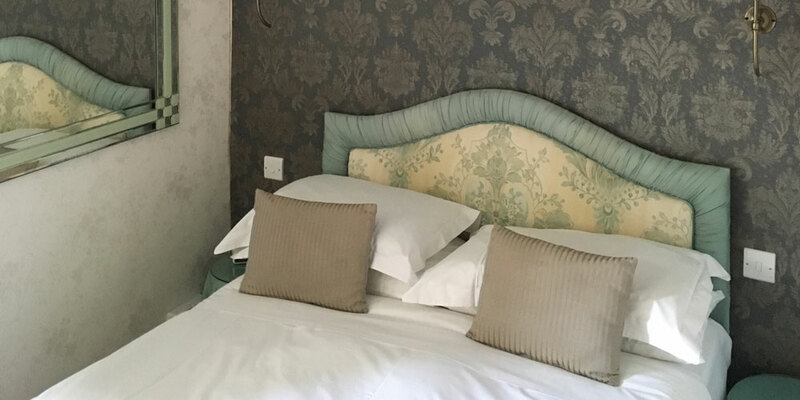 The breakfast is amazing, and the room was spotless and is hard to believe that it is just a bed and breakfast - look no further if you want to stay in Southport. Good location,very quite and clean rooms. The breakfast is the best I have every had at a B&B, with a wide selection of food. We could not have asked for a better B&B to stay in while visiting Southport. Complementary afternoon tea and wine in the evening… all made our stay very enjoyable. The breakfasts were amazing with so much choice and cooked to order and to perfection. Leigh is a great cook. We would have no hesitation to stay again. 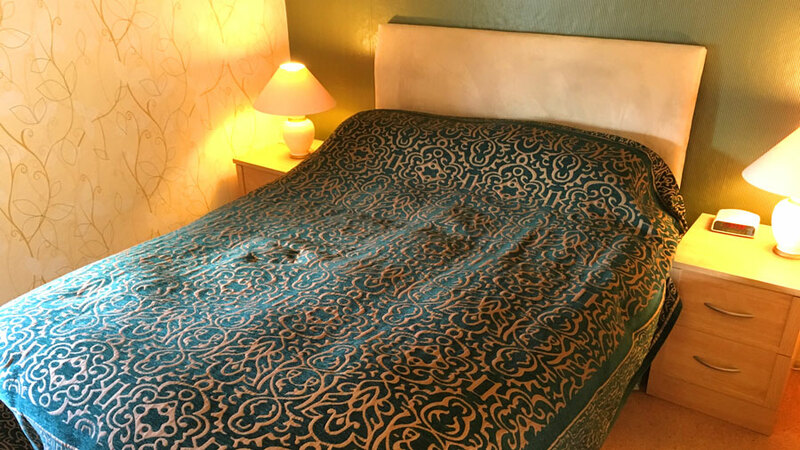 Wonderful hosts, good location, spotless room, well stocked fridge, excellent breakfast, free parking... This B&B is a little gem and we fully concur other comments from travellers. We were impressed by every aspect of Bay Tree House. The room was spotlessly clean.the highlight for me was the breakfast. Far above what you would expect in a B&B. We will return at the first chance we get. We stayed over the Christmas period and were treated with such warm hospitality by Leigh and Cleo. Our room was warm and cosy and full of everything we could possibly need. We even received a Xmas card and gift - such a lovely touch. Well located near Lord St to one side and the promenade to the other, with space for parking. But best of all was the amazing breakfast choices. Worth a visit for those alone. Thank you!